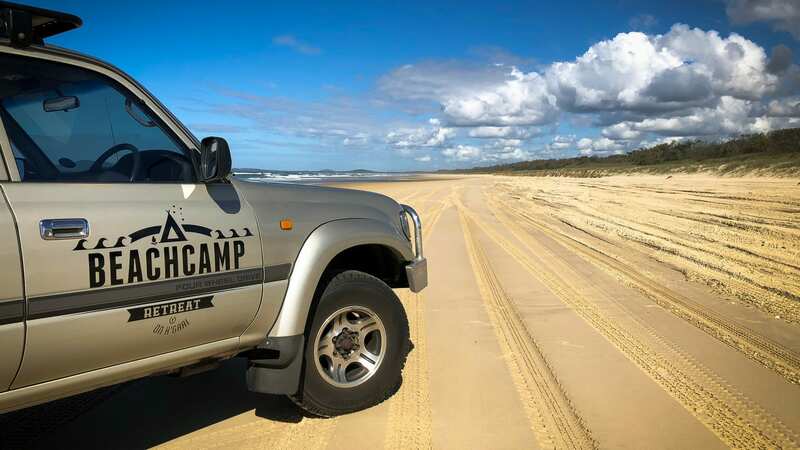 The Beachcamp Eco Retreat provides you with a unique ‘glamping’ experience right next to the amazing 75 mile beach on K’gari – Fraser Island. 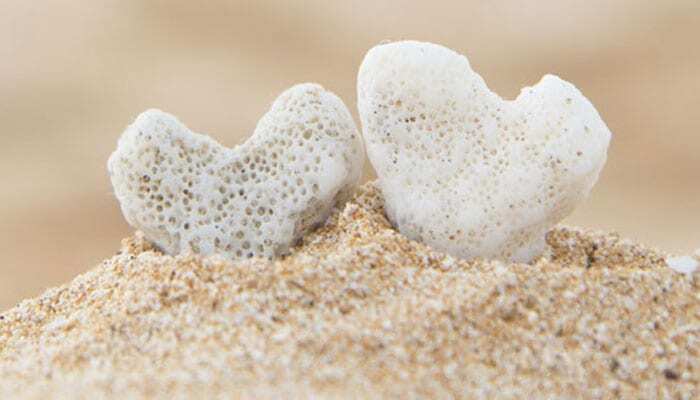 Our budget friendly accommodation has a welcoming and happy atmosphere and is centrally located for easy access to the island’s many natural wonders. 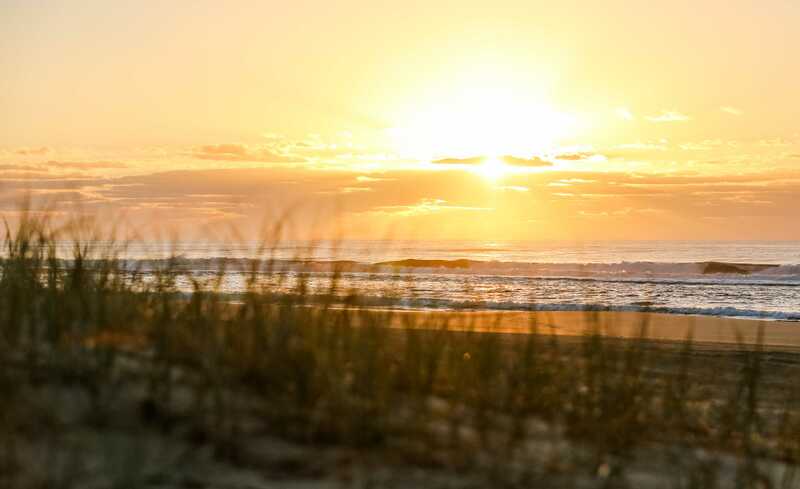 Our 4WD hire & accommodation packages can help take the stress out of planning your adventure to the world’s largest sand island. Our King/Twin tents sleep up to 2 Adults and 2 Kids (under 10) and with a combination of bed configurations available plus ocean views its the best room in the house! 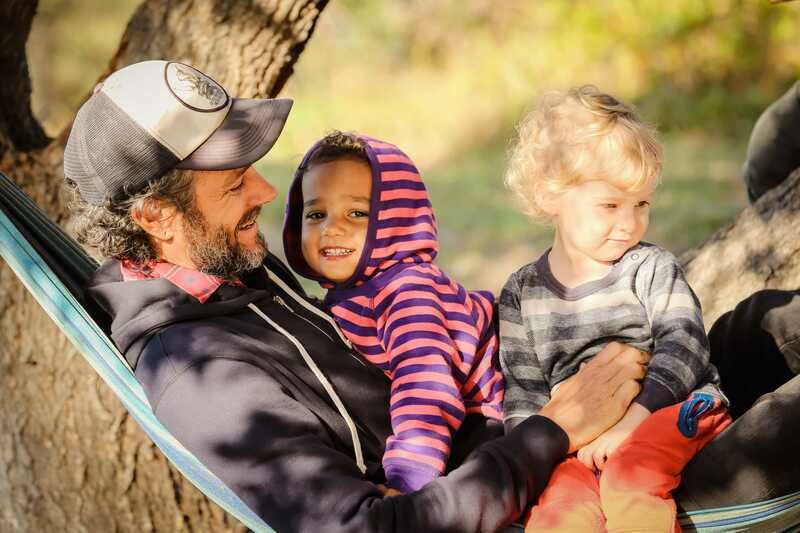 Our Budget Bunks are perfect for families travelling on a budget. 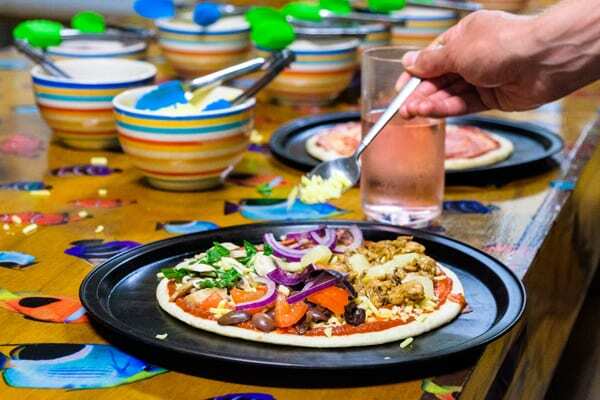 If you have a very large family and a child over 15 you can bunk the kids in together and book yourselves a King! 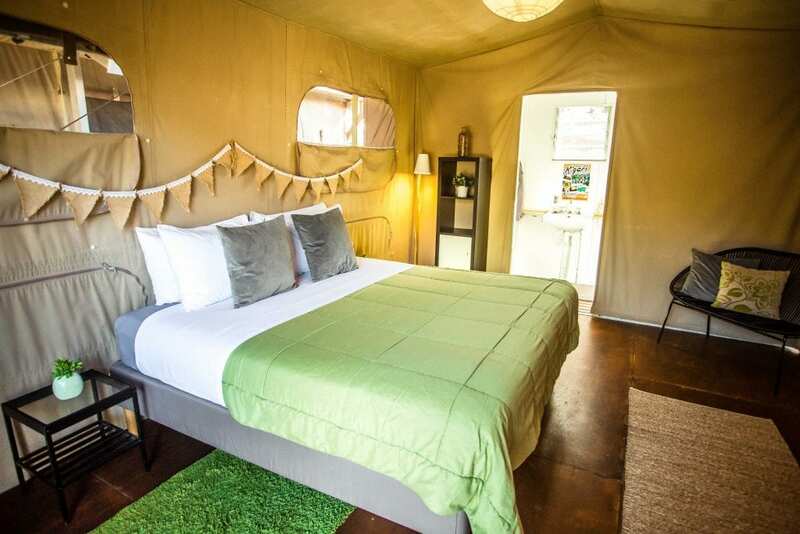 Our Queen Glamping Tents sleep a maximum of 2 Adults and 2 Kids (under 10), simply request an extra kids camp bunk when you book one of our Queen Glamping Tents online. This is it! 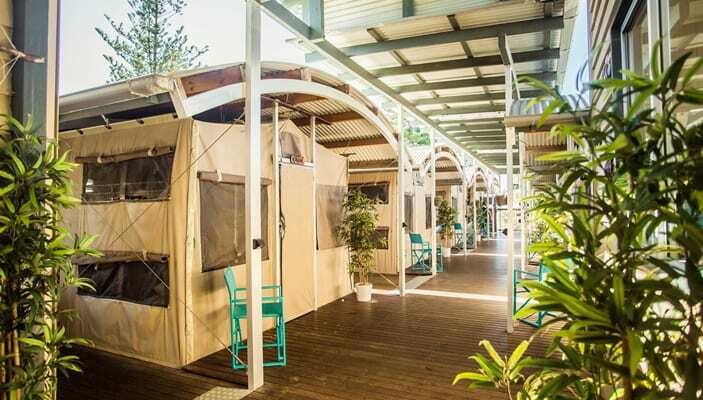 5* Glamping is here on Fraser Island and you’ll love it. Choose from our range of safari tents each with their own en-suite toilet, shower and wash basin, perfect for sharing and perfect for your holiday budget! 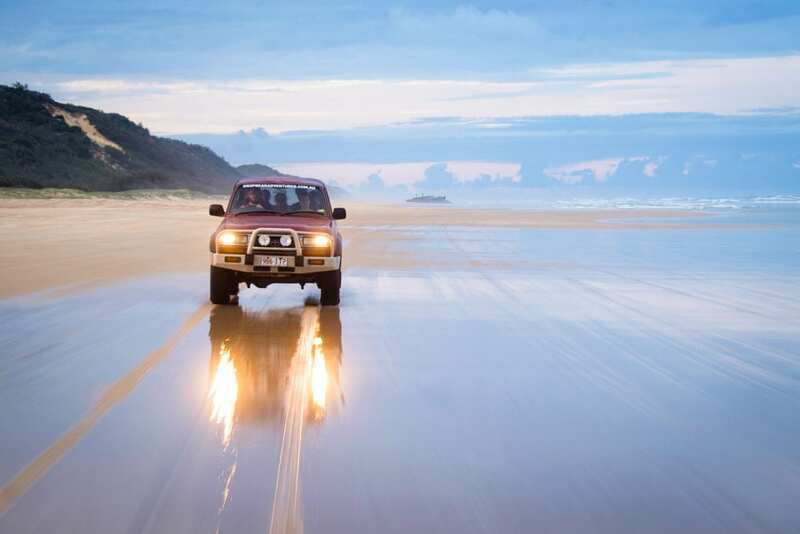 Fraser Island is 1 of THE BEST places to 4WD with miles of beautiful beaches and bumpy inland tracks that take you to amazing places such as the famous Lake McKenzie. Check our discount package deals! 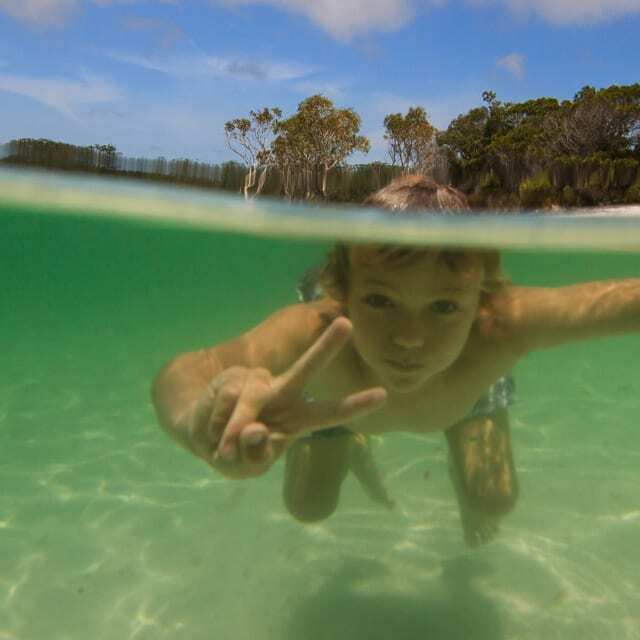 K’gari, the island’s traditional name means paradise and after just a few minutes here you can see why. 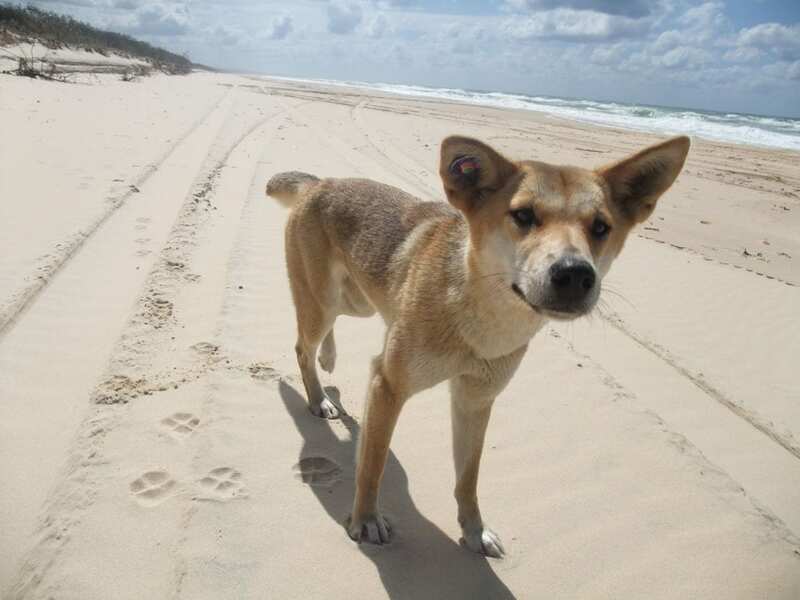 With so much to see and so many things to do, the days feel long but they always go quickly on K’gari.